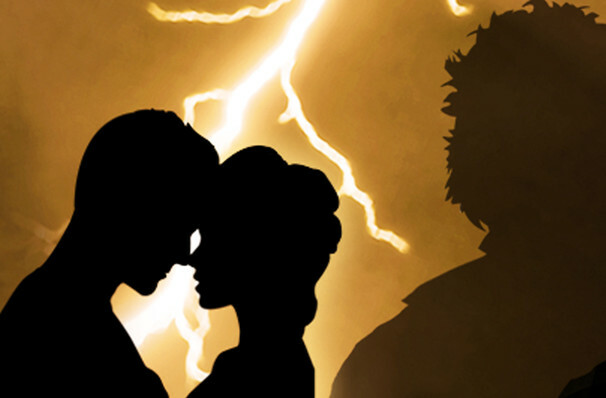 Mary Shelley's classic is given new life by Write Act Repertory at St. Luke's Theatre. Eric B. Sirota's adaptation reimagines Frankenstein as a musical, but this is no campy horror version. Instead, Sirota wrestles with the existential questions of mortality and power that lie at the heart of novel. This Off-Broadway production has drawn plaudits from the critics, including Broadway World, which proclaimed it a "perfectly formed musical". The story follows Doctor Frankenstein, who after the loss of his mother is determined to make death a thing of the past by creating an immortal, 'perfect being'. Once the creation is brought to life however, Doctor Frankenstein realises too late the terrible mistake he's made, as the monster escapes and plots revenge on the one who brought him into this world. Sound good to you? 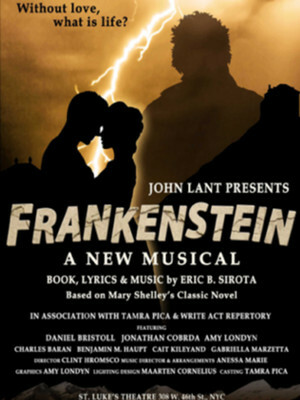 Share this page on social media and let your friends know about Frankenstein at St. Luke's Theater. Please note: The term St. Luke's Theater and/or Frankenstein as well as all associated graphics, logos, and/or other trademarks, tradenames or copyrights are the property of the St. Luke's Theater and/or Frankenstein and are used herein for factual descriptive purposes only. We are in no way associated with or authorized by the St. Luke's Theater and/or Frankenstein and neither that entity nor any of its affiliates have licensed or endorsed us to sell tickets, goods and or services in conjunction with their events.